An eclectic mix of contemporary boutique and old-world charm, The Cape Milner is modern, boutique-style living in a secluded, yet convenient location. 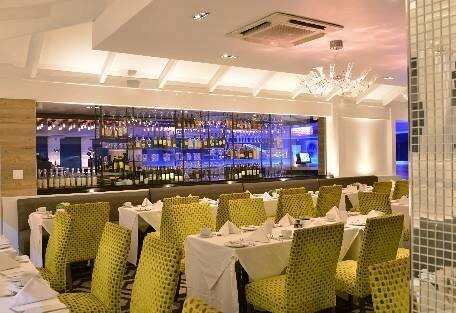 Colourful geometric designs, African craft and silver-tinted ceilings create an elegant boutique sanctuary for corporate and leisure travellers. Enjoy the symmetry of Art Deco and the ornate detail of Cape Town’s Victorian heritage with splashes of urban African design and vivid teals and mustards accenting the contemporary neutral finishings. 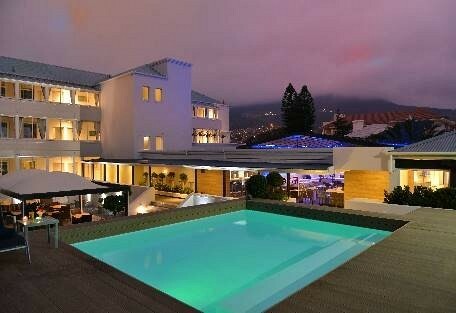 This boutique style hotel comprises 57 rooms including two suites and ten luxury rooms. 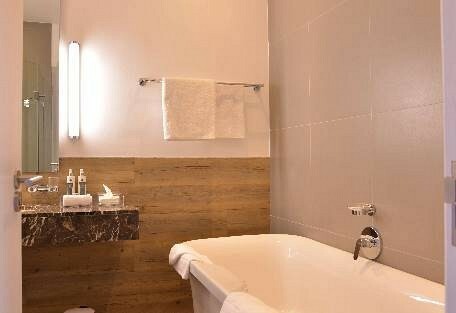 The rooms have a lovely, spacious feel with timber floors and paneling, contrasted with the white duco units, mirror panels and crisp white bed linen. 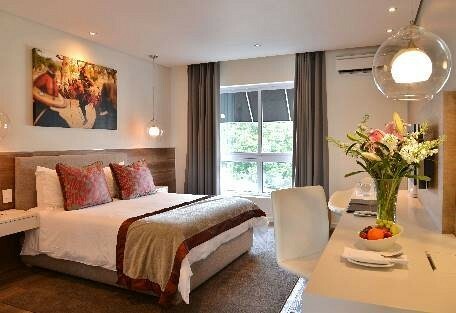 Each room enjoys spectacular views of the beautiful Cape mountains, including that of the renowned Table Mountain, and offers en-suite bathrooms, air conditioning, wireless internet connectivity, complimentary tea/coffee making facilities, remote control television, hairdryer and mini safe not to mention MNet and DSTV viewed on LCD flat screens in the bedrooms and plasma screen in the suites and luxury rooms. Guests also have the added advantage of enjoying room service. 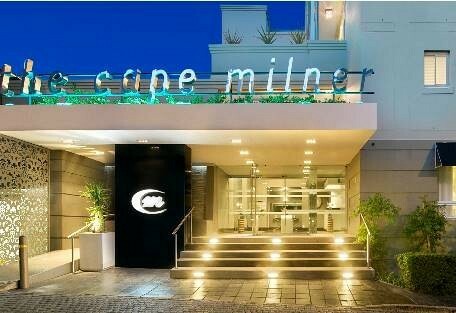 Whether your visit is business or leisure, The Cape Milner offers all the facilities required to make it an enjoyable one. 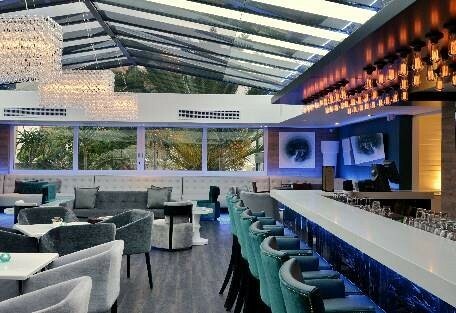 For business travellers, there is complimentary WiFi access and a fully equipped business centre. Complimentary courtesy shuttle service to the “CBD” and “Waterfront”. This service is only available on weekdays between 08h00-17h00. 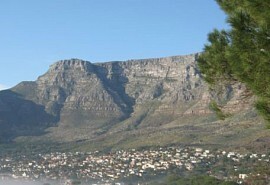 Cape Town is regarded as one of the beautiful cities in the world and offers guests many famous tourist attractions. The vast natural beauty of the Cape Peninsula with its rocky mountain ranges, lush fertile valleys, wine farms and stretches of magnificent sandy beaches positions the Cape firmly on the tourist map. Just as two great oceans meet here, the warm Indian with the cool Atlantic, Cape Town's fast paced urban centre with its vibrant night life and bustling waterfront merges effortlessly with its abundant indigenous beauty , creating the unique flavour that the Cape has become so well known for. 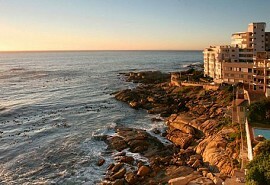 Cape Town offers a number of things to do and places to see. The travel desk at the Vineyard Hotel & Spa will assist guests to book tours, sight-seeing excursions and organizing transfers. 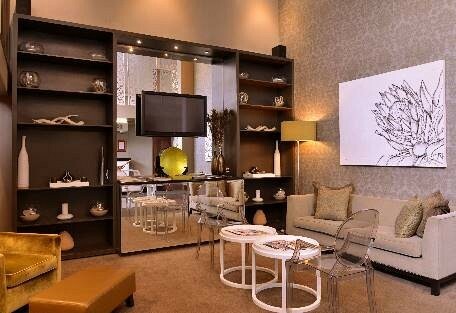 The Commodore offers a convenient location in the world-famous Victoria & Alfred Waterfront. 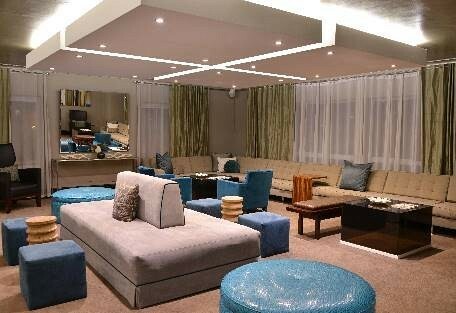 Guests can enjoy elegant accommodation and spectacular views with all Cape Town’s famous tourist spots on its doorstep.